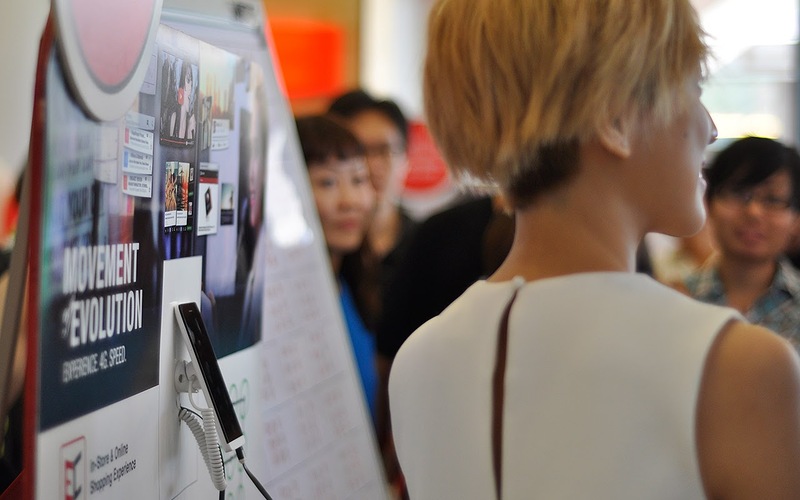 Pulau Pinang, 5th July 2014: Ninetology ASEAN extends its presence to its second experiential center to the northern part of Malaysia. The brand new center is situated in Gurney Paragon 6th floor, for a better reach its users who are based in Pulau Pinang or surrounding states. 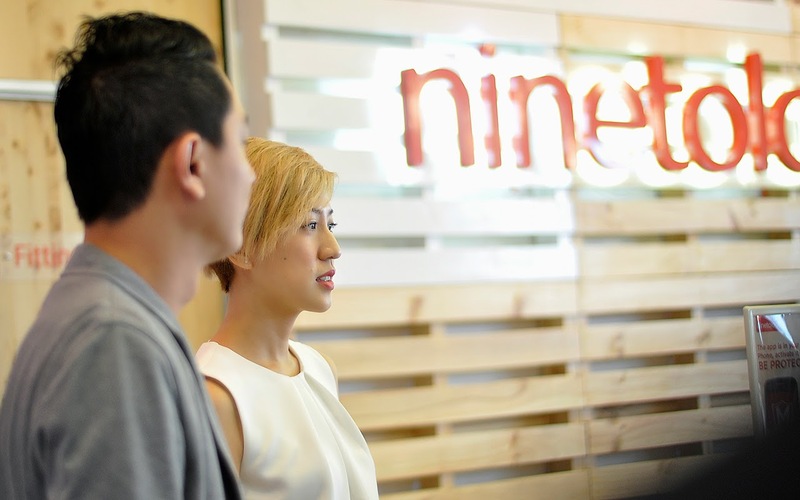 With a concept unlike any other, Ninetology’s Experiential Centers offer consumers an exclusive outlet to experience the touch and feel of its devices, with professional assistance. Its objective is to complement today’s lifestyles and culture as well as providing a comprehensive product showcase. 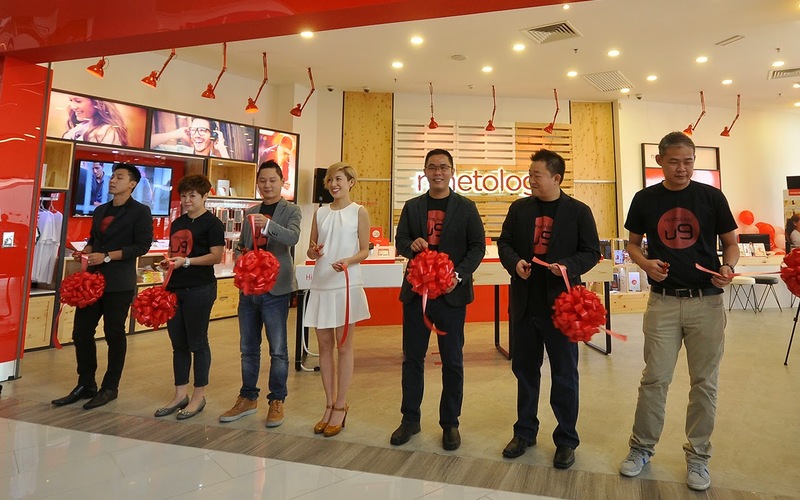 Ninetology’s strategic plan includes an opening of another experiential center in Klang Valley, which will be unveiled very soon. 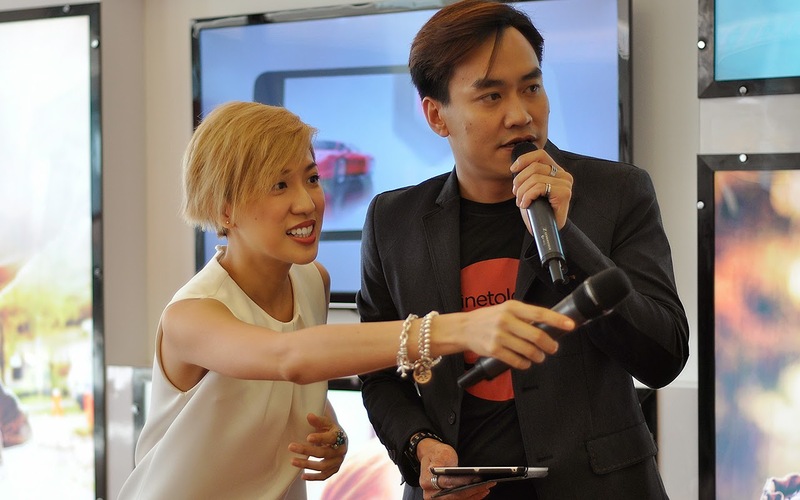 The launching ceremony was graced by the management team of Ninetology ASEAN comprising of Mr Sean Ng (Chief Executive Officer), Mr Marco Beh (Chief Operating Officer) and Mr Leslie Loh (Chief Digital Officer) plus Malaysian singer and songwriter, Yise Loo. 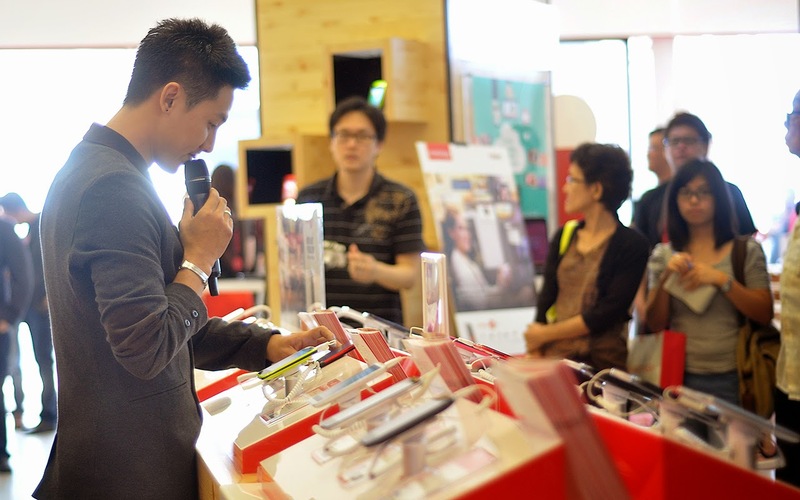 Ninetology shop was located at 163D-6-20, Gurney Paragon Mall, Persiaran Gurney, 10250 Penang. Balloons with some goodies bag for the crowds. Opening ceremony was held held by 12pm noon. 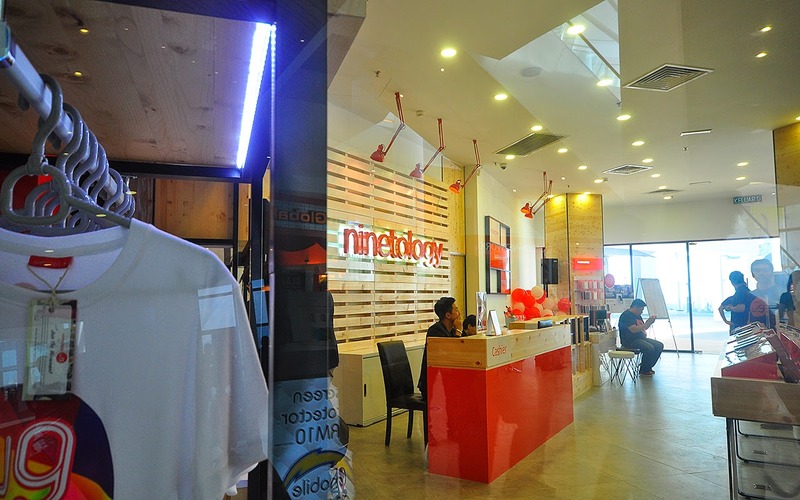 According to him, this Ninetology exclusive outlet is to let customers experience the touch and feel of Ninetology devices, furthermore customers are guided with professional assistance! From left, CEO - Mr. Sean Ng, Malaysian singer and songwriter - Yise. Yise with host of the day, Mr. Cody. Q&A session with the crowd. Crowd - Fans of Yise, answering the question. 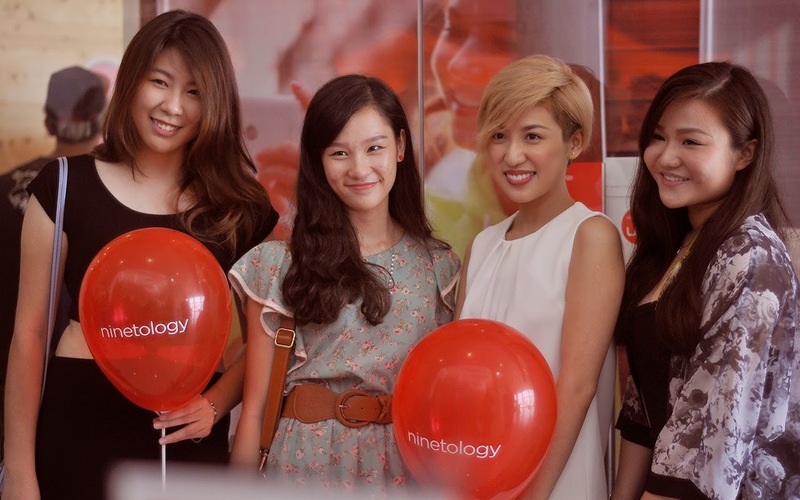 Yise with the Ninetology friendly staffs. The opening ceremony was done! 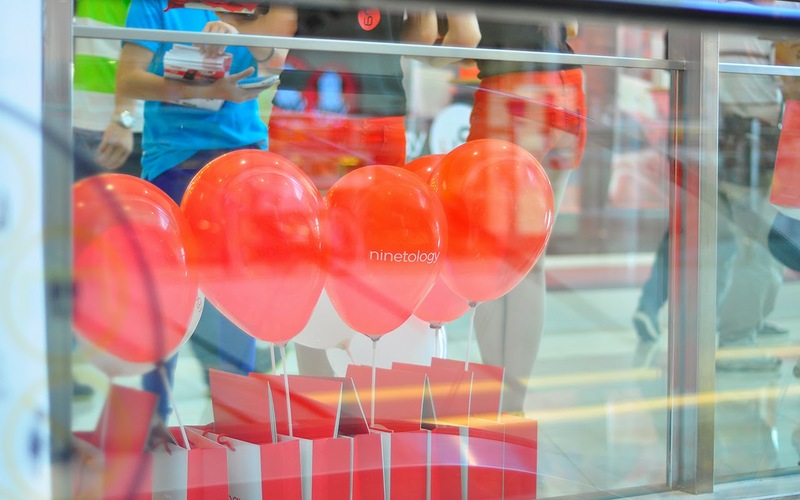 Ninetology’s Experiential Center in Gurney Paragon is now opened to public, since May 2014. Visit them today! 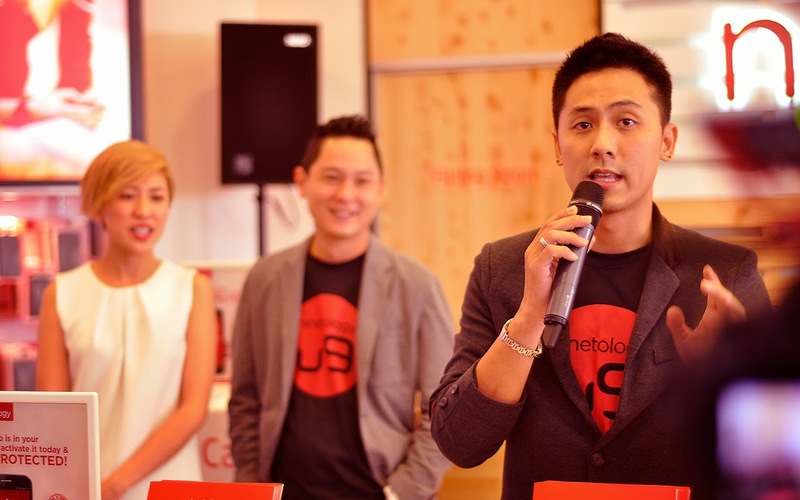 Ninetology is an ASEAN mobile device technology company. We are, strongly driven by our attitude towards progress and we strive for phenomenal growth as we move forward. We take pride in being on par with global technology and renowned international standards, and being meticulous with detail, art and beauty. Inspired by bold and fast-paced lifestyles, Ninetology products are empowered by today’s solutions for practicality and functionality.